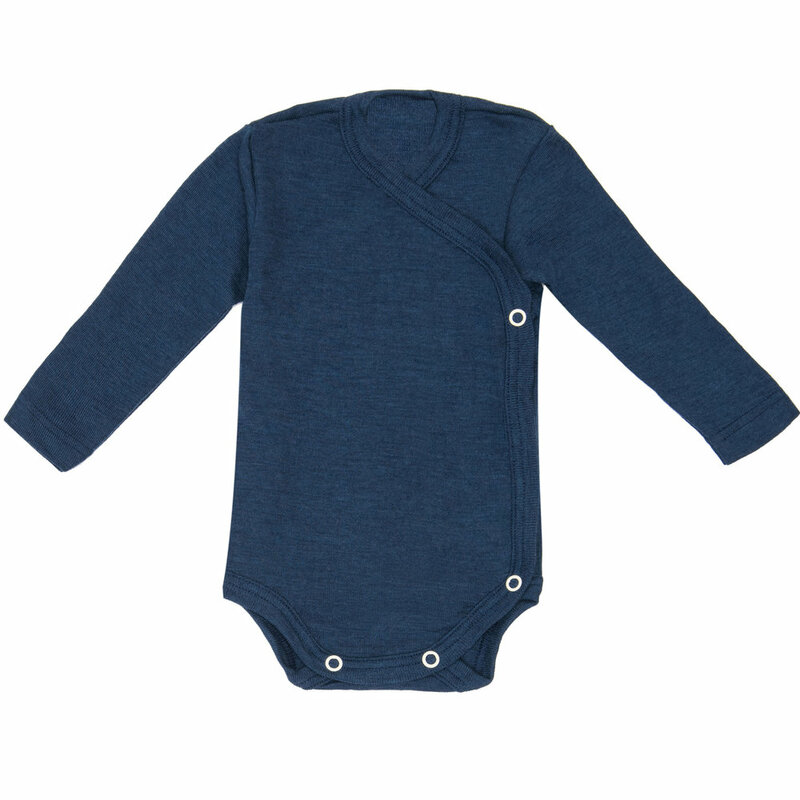 MINI LILA - How many MINI LILA organic merino wool onesies do I need? Before Götz was born, I had a hard time figuring out what clothing he really needed. He was a summer baby, and summers in New York are hot. But then at the same time babies can’t regulate their body temperature until they are 12 months old. 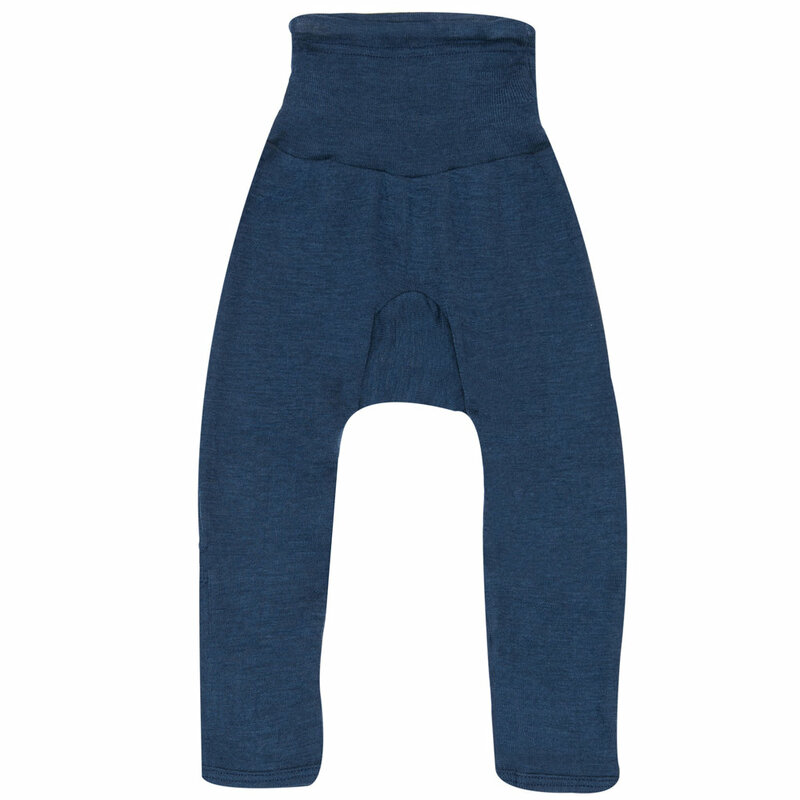 When I was told that all I needed was two sets of organic merino wool/silk onsies and bottoms, I was skeptical. 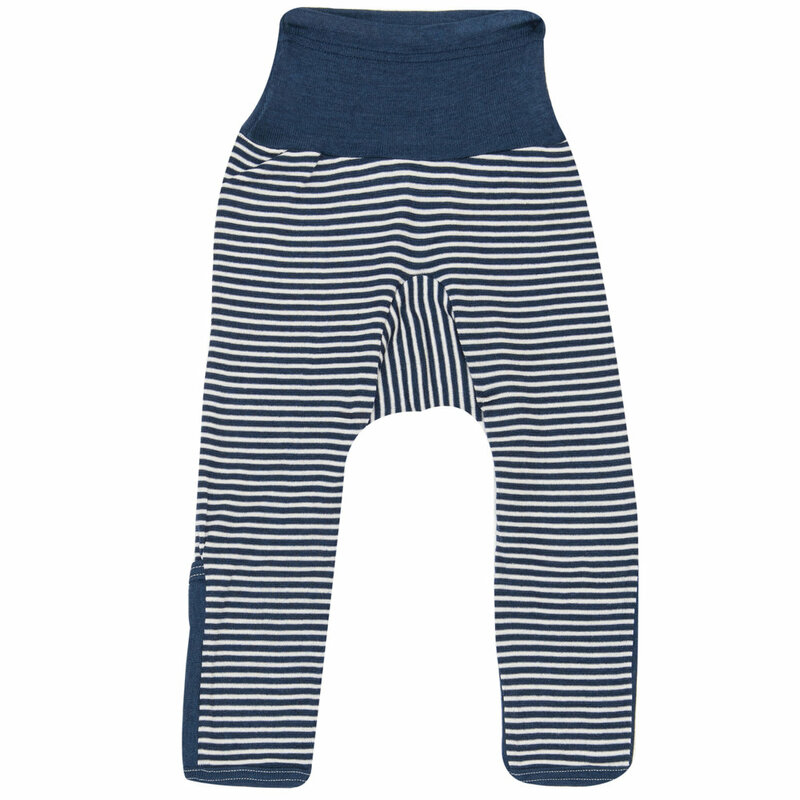 Well, Götz was born and all he wore were the two sets of organic merino wool onesies and bottoms. Now that he is more mobile and eating solids, I have three sets - Götz happily wears one set, one is airing out, and the other is in the laundry.